Living the American Dream doesn’t just happen the minute you purchase property. 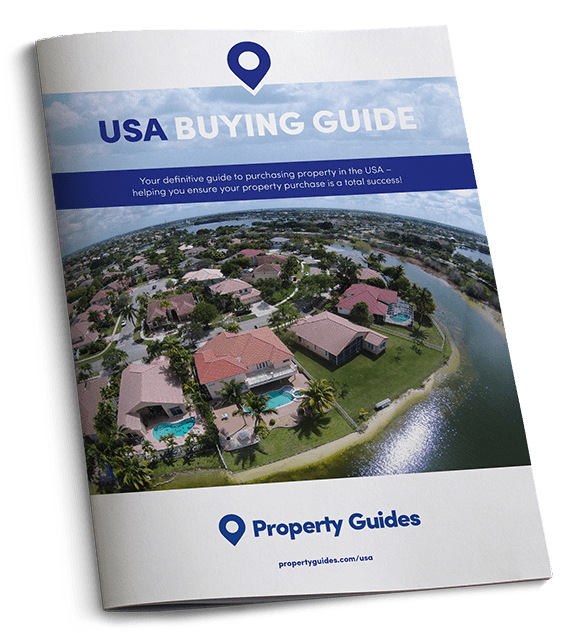 Buying in the USA, or relocating permanently, is a huge upheaval, which means that there is a lot to think about. Through more than a decade of experience, and our established network of expats and experts, we are able to share useful first-hand advice on how to build a happy life in America. We can even offer guidance on less technical matters, like how to combat homesickness, and where to go to meet new friends. There is no free healthcare system in the USA. This means that obtaining health insurance to cover you in case of illness, or accident, is absolutely critical. You will need to factor this cost into your budget at the start of your journey. The USA has a fantastic transport network of buses, trains, and flights, making it easy to get between cities. Locally you’ll find that most places have established public transport systems, which are affordable. You’ll need to establish what means of transport best suits you and your needs, depending on the area in which you live. For example, if you live rurally, in some spots you might need a car to get around. If you’re moving to the USA with children, you’ll be pleased to hear that the education system is very good. Where possible, we recommend timing your move to coincide with the start of the school year to minimise disruption. You may think that there is no need to consider language when moving from the UK to the USA – but there are subtle difference that must not be ignored! While you don’t have a serious language barrier to contend with when moving to the USA, there are a few subtle differences that it’ll pay to get clued up on eventually. It’s important to get a grasp on how UK and US law differs, especially in regards to tax, residency, and inheritance. Always employ an independent attorney who operates locally, who will be able to educate you in all you need to know as an owner of US property. You will need to hire professionals to transport all of your belongings to the USA. As there are a huge number of companies offering the service, we recommend seeking a minimum of three quotes from those registered with the British Association of Removals (BAR). A move to a new country can be stressful. You’ll need to locate your perfect spot, find a property, buy it, and then you have to furnish it, or move your whole life there! It’s important you allow yourself time to settle in and acclimatise to your new life. To help you on your way, we’ve asked our team of knowledgeable expats for their tried and tested settling in tips. If the property you’ve purchased is in need of some renovation work, you will need to source the right people to help you with the job. Anyone you choose should be qualified, registered with the relevant authorities, and able to show examples of their past work. Unless you have a visa that allows you to work in the USA, you will need to find another way to source income, or to fund your life in the US. We talk you through your options. You’ll be surprised just how common homesickness is amongst those that move overseas. Fortunately there are a lot of steps you can take to minimise these feelings. Our expats have compiled a wealth of tips to help you when you miss home. As soon as you move in, you’ll need to get the property connected to all the essential utilities, and to TV, phone and Internet. Having these means of communication sorted will allow you to easily keep in touch with loved ones back home. If you’re planning on transporting your family pets with you to the USA, you will need to plan their transportation carefully to minimise disruption. We run you through the steps you’ll need to take, and how to secure the best price. Whether you want designer threads, high street labels, or vintage finds, you’ll find it all in the USA. Shops are usually open from 9am-10pm on weekdays, and until 7pm on Sundays, although this can vary depending on the shop and its location. When it comes to food, America has a reputation for excelling in the fast food stakes! However, there’s a lot more to American cuisine that meets the eye, and what you’ll encounter will depend on where you are located. The good news is that you’ll be able to find delicious food to suit all tastes and budgets. Although you will speak the same language, you’ll find that there are a lot of US cultures and customs that can take you by surprise. Throw yourself into everything life has to offer in the US, and enjoy the process of getting to grips with how Americans operate. America is a nation of sports lovers. National sports include American football, baseball, basketball, and ice hockey, and the list of amateur sports you can get involved in is unending. Hiking and biking are popular, and there are even a number of ski resorts to enjoy.